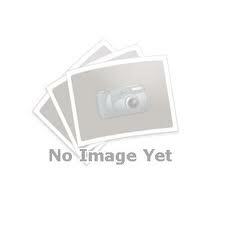 RM2075 Toshiba,RM2075 B,£10.95,RM 2075 B,RM-2075B,RM2075B,CT-9900,CT9763,CT-9859,CT-9763,CT-9868,Paypal,Uk Classifieds. [RM2075,RM-2075B,RM-2075A,2075B] - £19.95 : RemotesOnline247.com, SALE Ends Soon, We Accept Paypal, Sent Tracked!, SALE Ends Soon, We Accept Paypal, Sent Tracked! 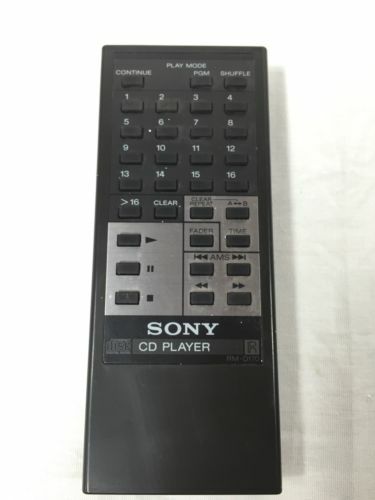 This is a Direct Replacement remote (Layout of remote may vary as new designs are updated over time),no codes required this is the RM2075,RM-2075A or RM-2075B they are the same remote and will work all the same functions as the original,just add NEW batteries. 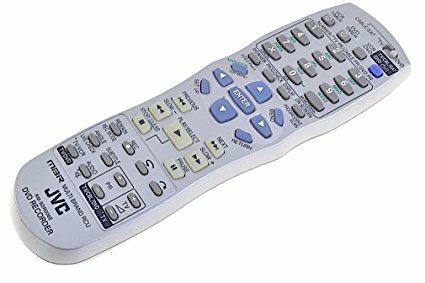 This remote control works ALL functions for CR9900,CT9859,CT9763,CT9868 and others.